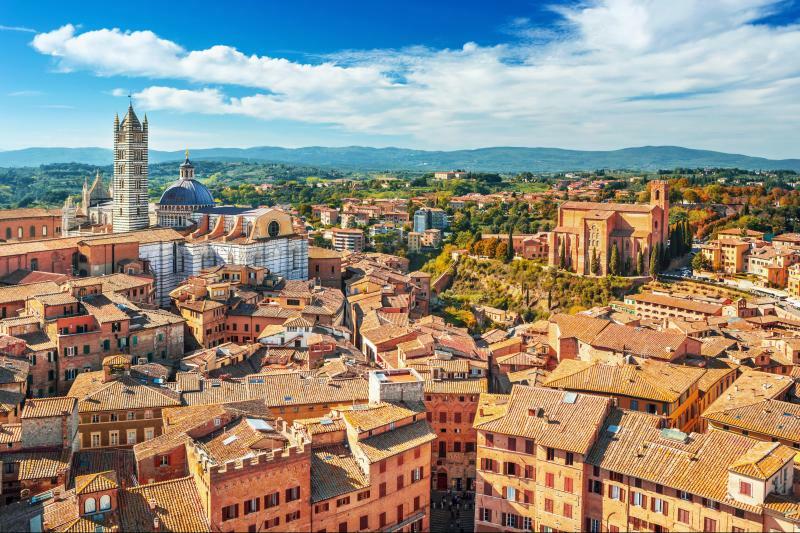 Travelling from eternal Rome and up through the hazy hills of Tuscany, you’ll spend five days sampling the best of Assisi, Siena, Florence, Bologna, Padua, Venice, and Montepulciano. Catch the spirit of La Vita Bella as you explore elegant Florentine piazzas, rummage through handcrafted artisanal treasures, sip world-class wines, and float down intimate Venetian canals. Experience a taste of Italy with us in 2019!